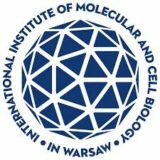 “Researchers‘ mobility in Baltic Sea Region: where do we stand and how to move forward?“ is the final event for the workshop series in Baltic Sea Region. 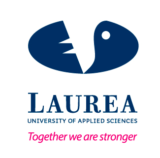 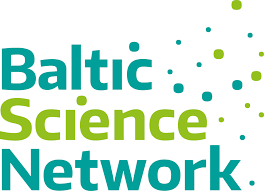 Starting in November 2016 throughout December 2016 and January 2017, partners of the Baltic Science Network hosted national workshops across the Baltic Sea Region, assembling representatives from universities, research and academic institutions, national managing authorities as well as business sector in order to discuss challenges and barriers to researchers‘ mobility. 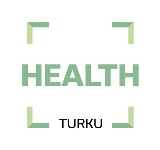 ScanBalt General Secretary Peter Frank will present ScanBalt during the workshop and discuss how to follow-up and implement solutions from the Baltic Science Network.